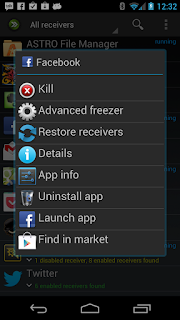 ROM Toolbox Pro v6.1.0.0 – ROM Toolbox combines all the great root apps into one monster app with a beautiful and easy to use interface. ROM Toolbox has every tool you need to make your Android device fast and customized to your liking. 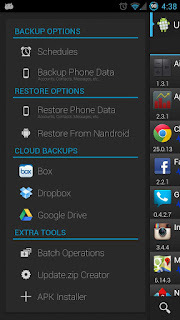 Save 85% by getting ROM Toolbox instead of spending $30 or more on other apps.